Digi Sports India & Fitness Pvt Ltd is a specialist in health, exercise & sports consultancy. The company based in Mumbai, India. 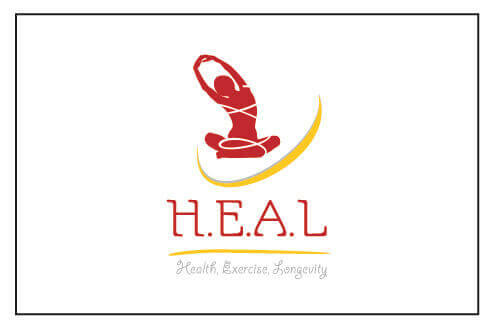 The HEAL Institute – a physiotherapy and rehabilitation clinic offering a new, cutting edge approach to training, treatment & rehab. Speed Kids – a state of the art biomechanical based training program that focuses on gross motor skill development in the Foundation Phase of Physical Development. – Establish a roll out plan for growth and development under the brand HEAL. This successful candidate will be based in Bombay but will be required to travel both locally and abroad. 2. Junior Physiotherapists – This is a one year contract with the option to renew. The candidate must hold a Bachelor of Physiotherapy or Masters in Physiotherapy degree. Any work experience is a additional bonus. The candidate will undergo comprehensive training and will be required to work in The HEAL Institute clinics. The candidates will be based in Bombay and maybe required to travel. 3. Strength & Conditioning Specialists: This is a one year contract with the option to renew. The candidate must hold a Sports Science, Biokinetics or Physical Therapy degree with between 3-5 years experience. The should have experience in manual therapy (massage, stretching & joint mobilizations), exercise prescription and be able to conduct lectures and courses in their respective fields. – Run the “Train the Trainer” program under the Speed Kids umbrella. – Lecture on exercise prescription, nutrition and speed mechanics. The candidate will be based in Bombay but maybe required to travel both locally and abroad. These positions are excellent opportunities to play a pivotal role in the growth and development of a new and exciting brand. It will also provide you the opportunity to both develop your skills and expand your network in India. The closing date for applications is 10th February 2013. All renumeration packages will be discussed individually and based on the candidates experience. Applications should be emailed to prajanya@digisportsindia.in & should include a short covering letter highlighting how you meet the required skill set of the role outlined above.